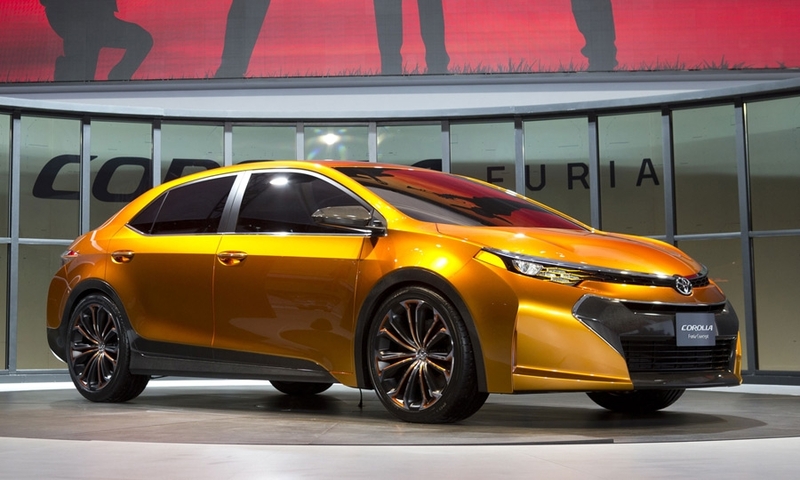 The Furia hints at the design direction for the Toyota Corolla. 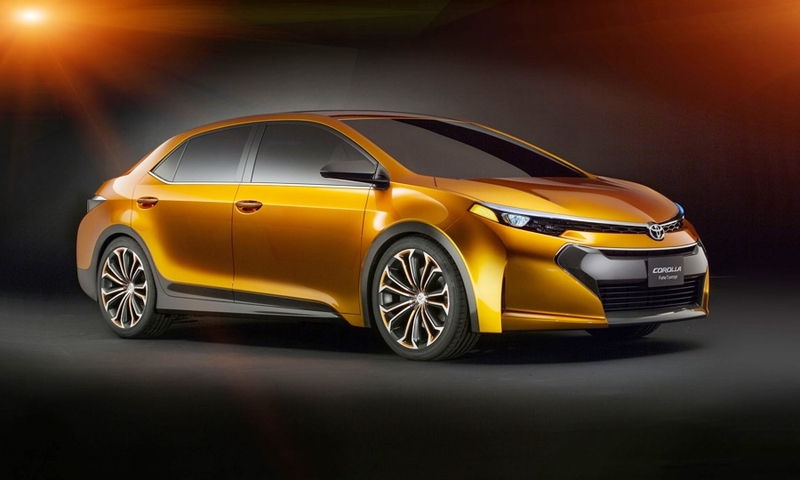 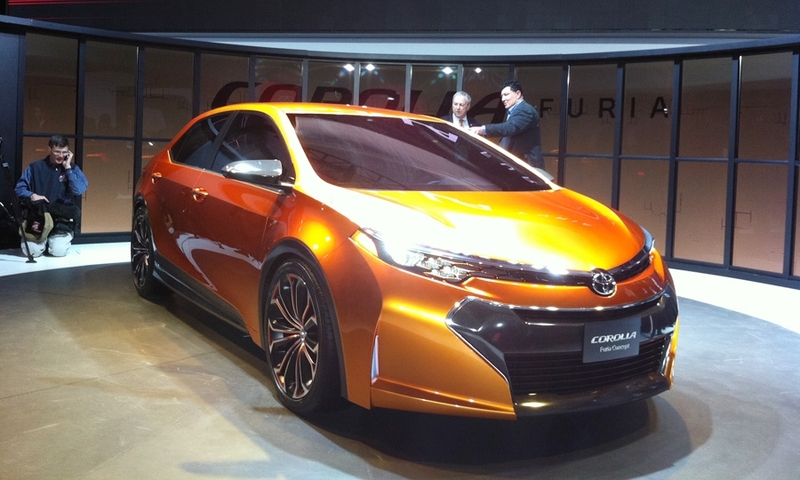 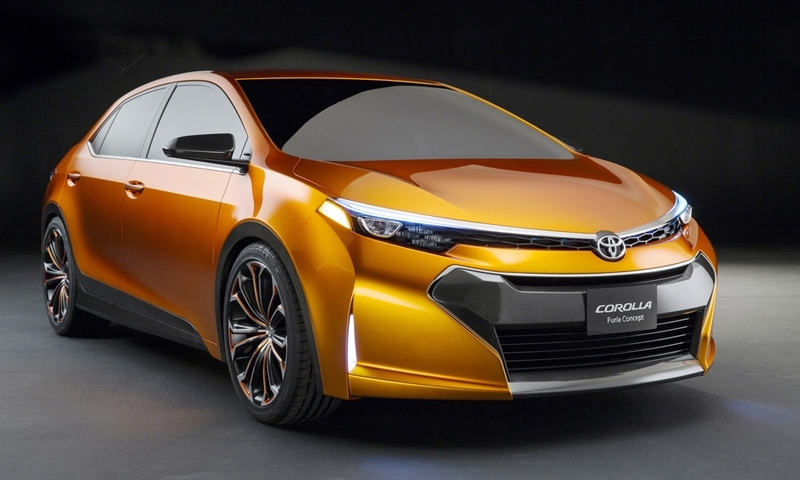 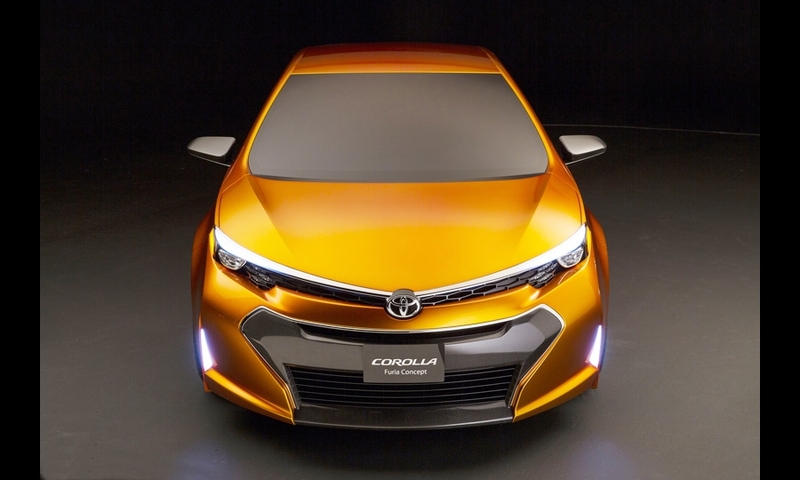 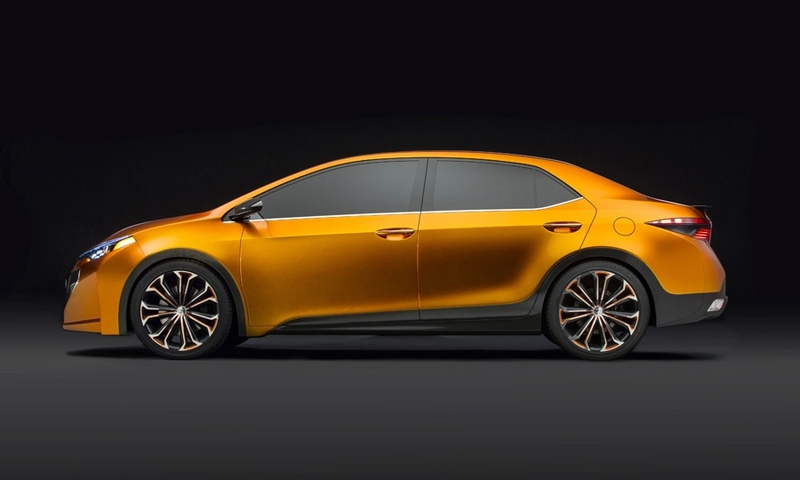 The next Corolla, previewed with the Furia concept, pictured, will show President Akio Toyoda's influence on Toyota's latest design. 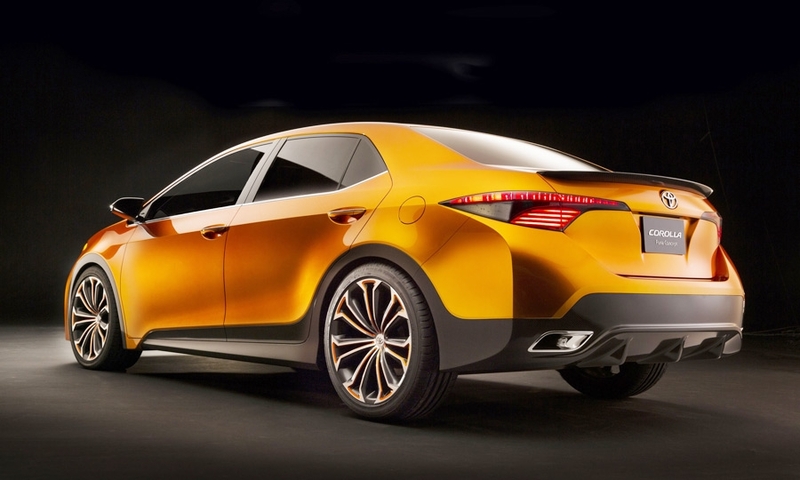 The Furia has taken many of its cues from the recent Scion FR-S sports coupe.